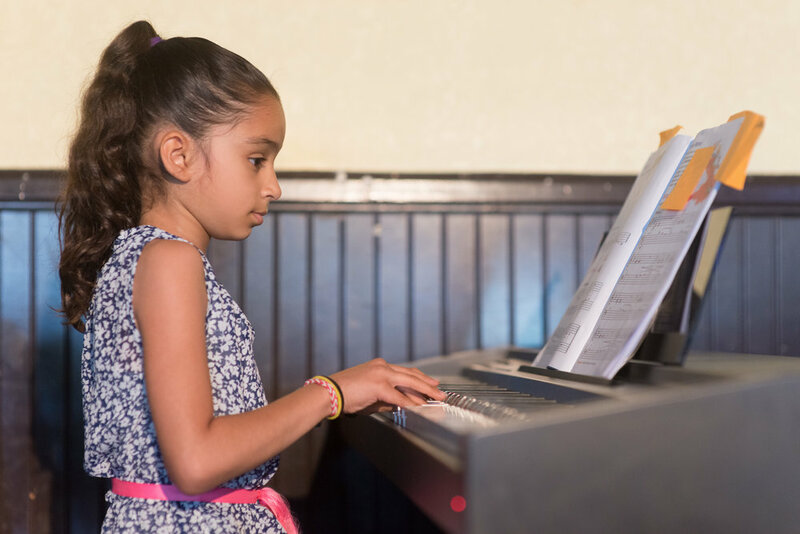 Bravo offers private music lessons and group classes for Kids, Teens, and Adults. Our approach is to develop each student’s musical mind and heart by showing them how easy it is to learn to play an instrument. For students new to guitar or piano we recommend starting with one of our group classes. For 50 minutes once a week students put down their devices and learn that playing an instrument can be easy and fun. Our friendly teachers work with up to 6 students of different ages, beginners and up in a fun and unique group music class experience. Bravo offer weekly 30, 45, and 60 minute private lessons. For young beginners ages 4-6 we offer a 15 minute private lesson option. Students meet once a week with a fun, outgoing music teacher, who will expand on their love of music and show them they too can be good at playing an instrument. Our teachers will create a custom lesson plan for your student and send weekly lesson notes and more for them view at home, making practice enjoyable. Your child will meet new friends and be immersed in a new world of music that will have them singing and playing music at home. A great way to expand your child's love for music. Our teachers work great with children! Our students love taking lessons! Parents love to refer us! Watching your student on stage performing is one of the most rewarding experiences you can have as a parent. Getting on stage is not easy and watching students overcome their fears is what it's all about. During a recital students will perform for family and friends on stage in a real life performance. All their hard work will conclude with cheers from the audience and they will gain an increase in their self confidence with an amazing sense of accomplishment. 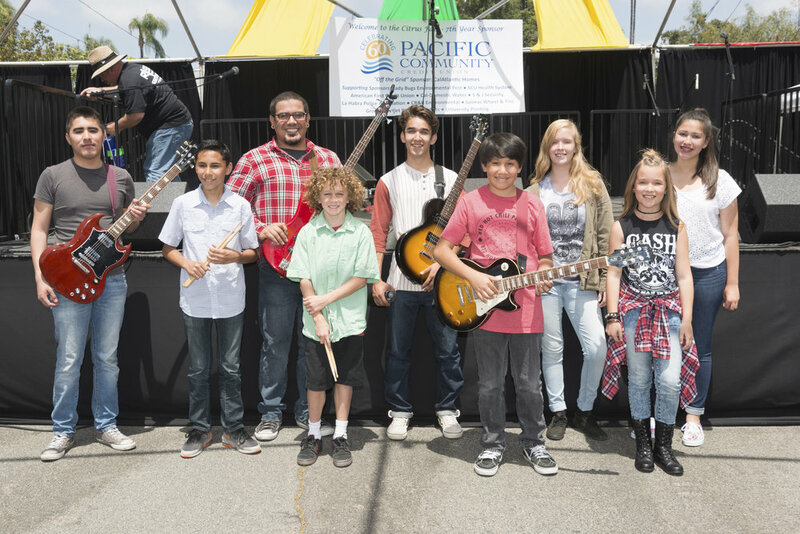 Open to students of all levels who sing or play guitar, drums, bass, piano and violin. For one hour a week students disconnect from their devices and plug into a whole new world of playing in a rock band. Our teachers will expand on each student's love of music and show them that playing music together is easy and fun. On the last day of class students will perform live for family and friends in a real life rock show. Our students love this class and enrollment is limited. Great owners/instructors, good communication, happy child!